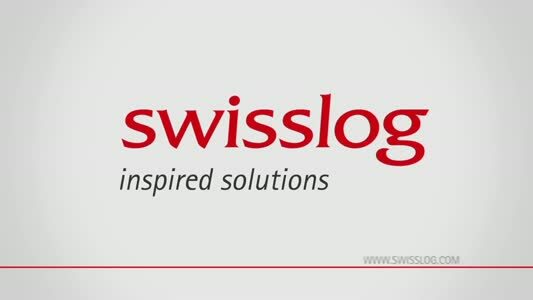 Swisslog is a global supplier of integrated logistics solutions with a comprehensive portfolio of services. These services range from building complex warehouses and distribution centers to in-house logistics solutions for hospitals. Customers in more than 50 countries around the world rely on our decades of experience in planning and implementing integrated logistics solutions. 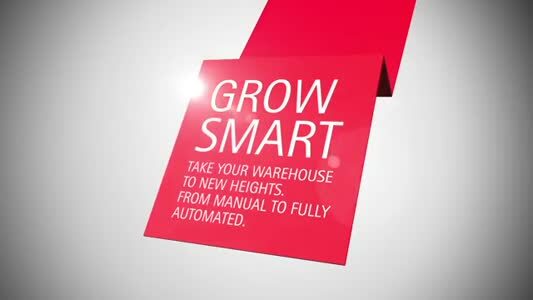 Swisslog strives to be the partner of first choice for logistics automation solutions for warehouses, distribution centers and healthcare facilities in order to increase its customers’ competitiveness. 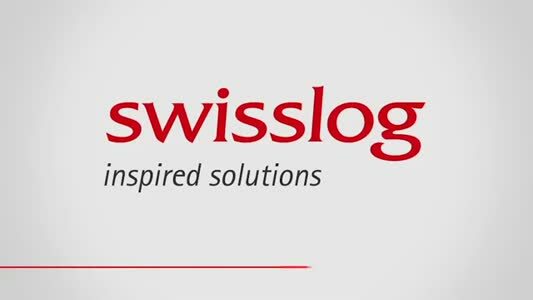 Swisslog wants to be known as an inspiring workplace that attracts and retains outstanding talents. 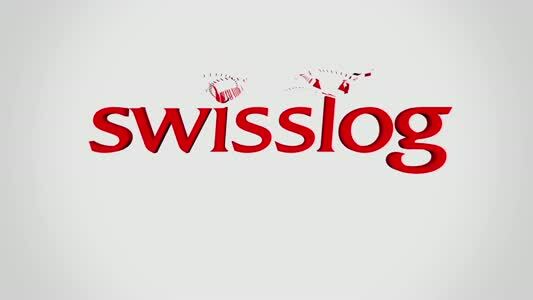 Swisslog wants to fulfill its obligations towards its financial stakeholders. Wärtsilä, a provider of power solutions, needed to improve the productivity of its spare parts supply chain. 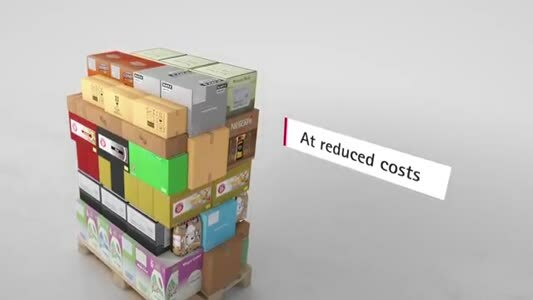 It operated eight spare parts warehouses but recognised that major efficiencies could be achieved through centralising into one global distribution centre. Global automation business, Swisslog, celebrates the recent sale of its 1,000th AutoStore robot.